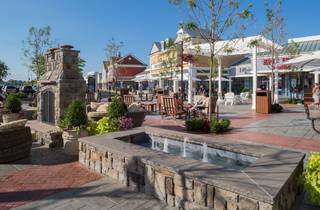 Unless you have been living under a rock, you definitely know about the many Tanger Outlet stores around the country. If you are heading out east on Long Island, stop off for some discount shopping first in Riverhead. The regular business hours are Monday through Saturday from 9am to 9pm. Sunday the stores are open from 10am to 8pm. Of course, during the holidays there are extended hours for your convenience. Stores include Calvin Klein, Kate Spade New York, Saks Fifth Avenue OFF 5th, UGG, Coach and much, much more. 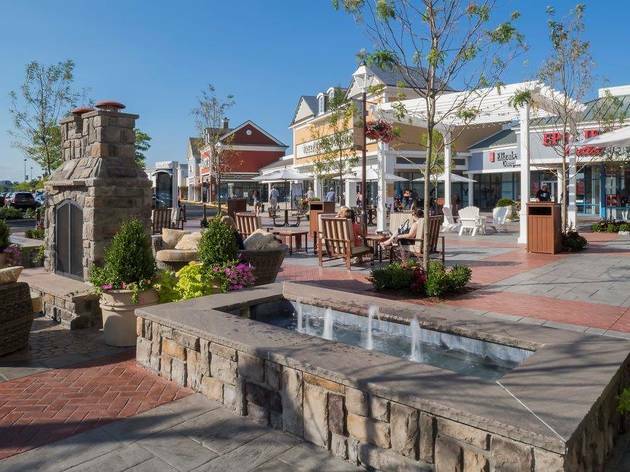 So out on your walking shoes and get over to Tanger Outlets where the savings are waiting for you.